That’s right, Running 101 is back in session! I have really enjoyed creating posts catered to beginners and offering tips to help maximize your experience as a new runner while providing some friendly reminders to the more experienced runners! This month, let’s talk about running outside in the winter. Depending on where you live, you may be dealing with really cold temperatures and snow, wind, and ice. Believe it or not, you don’t have to completely hibernate this time of year. As long as you take the right safety precautions, you can continue to have some quality runs! Keep reading to learn more! Running is a fun hobby, a stress reliever, and can evoke feelings of accomplishment and pride. But sometimes being a runner can be pretty lonely if your loved ones just don’t “get it”. I don’t think it’s intentional, but if you’re a runner, have ever felt that you lacked support from your friends and family? Do you wish you had people to talk to about your training or someone waiting for you at the finish line? I thought it would be helpful to share some tips on how to make a runner feel loved. Not only does this work around Valentine’s Day, but any time of the year where the runner in your life may be feeling a bit of stress from the weekly grind of race training. If you have a partner, family member, or friend who runs, check out these tips on just a few small ways that you can support them! I’m linking up with Kim and Zenaida for Tuesday Topics, and Debbie, Marc, and Rachel for the Running Coaches Corner! And just like that we’re in the second month of 2019! I hope that you’re still motivated to tackle all of your goals, in and out of the gym. 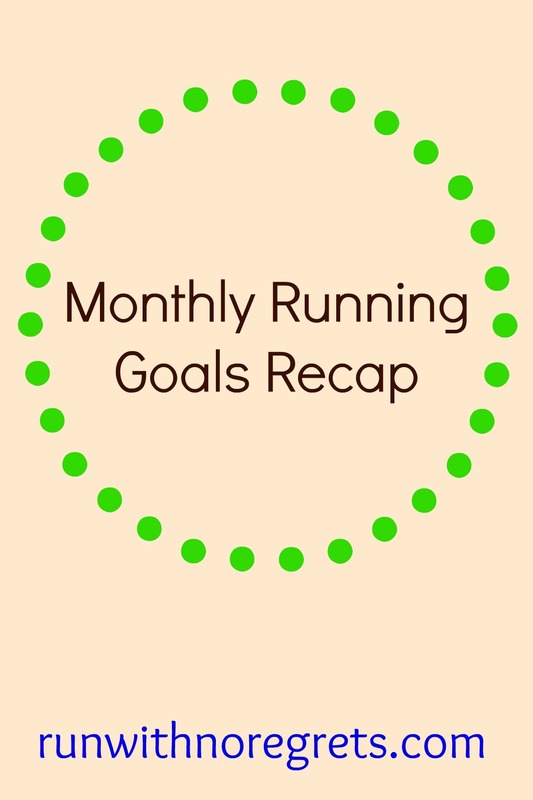 Since it’s the start of a new month, I’m reflecting on my fitness goals for January and sharing my new goals for February. These are one of my favorite posts to write because accountability is key! Baby, it is COLD outside! With the weather we’ve had lately, I think a hot beverage is in order! 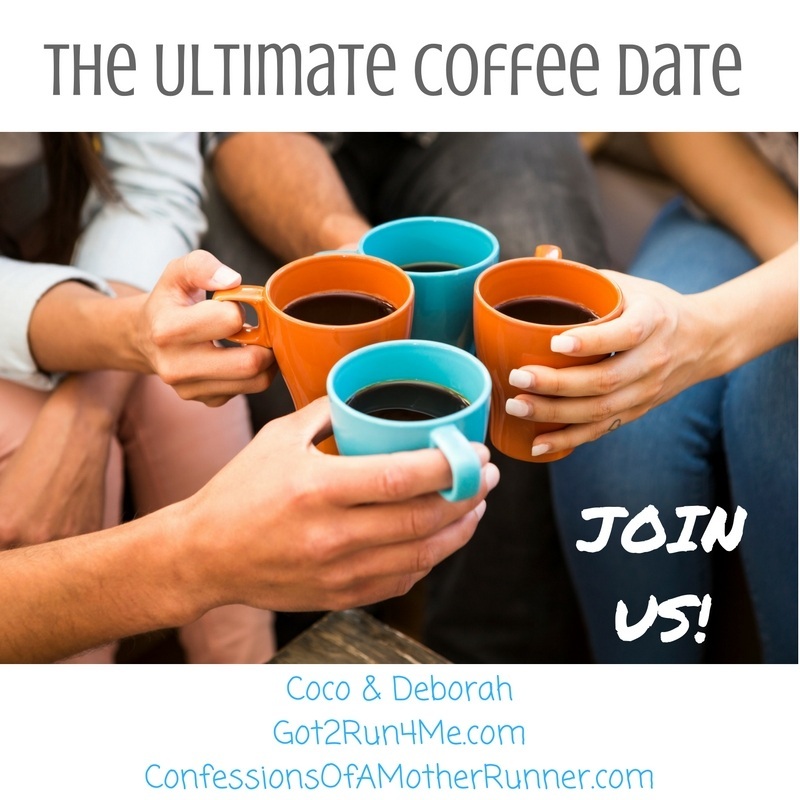 Since it’s the first Saturady of February, it’s time to join Deborah and Coco for the Ultimate Coffee Date! This is a virtual coffee date where we all share what’s been going on in our lives lately, and not just talk about health and fitness! Won’t you grab a cup and join me? I’m also joining the Weekly Wrap with Holly and Wendy!